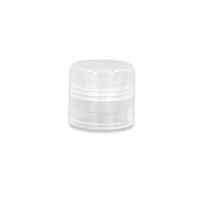 Round clear top for our .15 oz lip balm tubes. 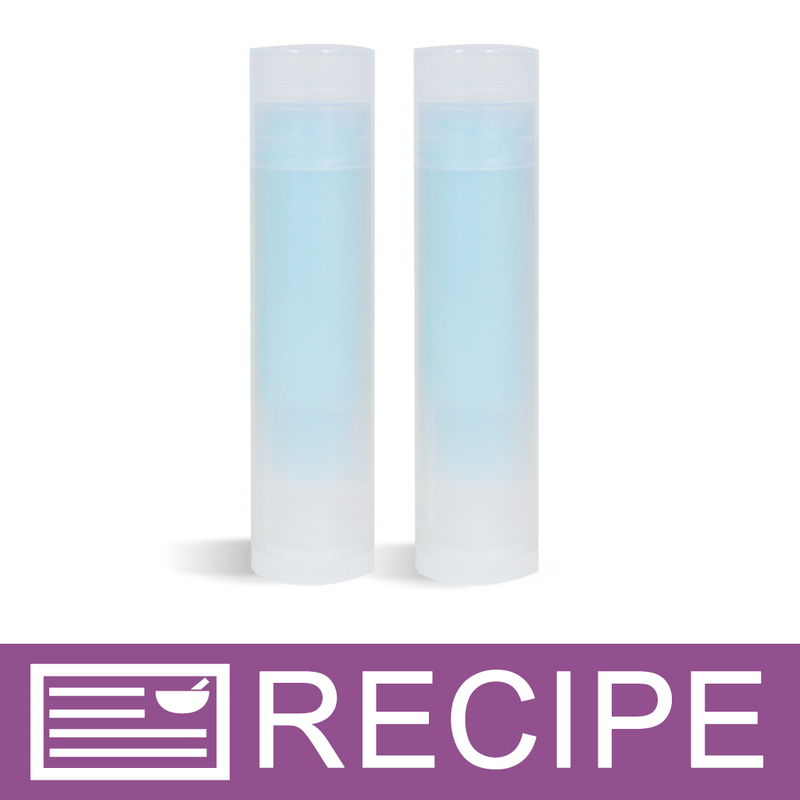 COMMENTS: I love that they are clear, so I can see how much product is inside. These tubes fit the clear tube’s. • Would like them included with tubes. COMMENTS: Perfect fit for the matching tubes. COMMENTS: Perfect for the .15 oz tubes. COMMENTS: Fit perfectly on the lip balm tubes. Will definitely purchase again! 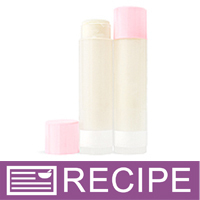 COMMENTS: These fit the lip balm tubes perfectly and are more affordable than other companies I have looked into. A huge plus when trying to protect your bottom line. The only thing I would change is to add more colors to match the flavors that I offer. 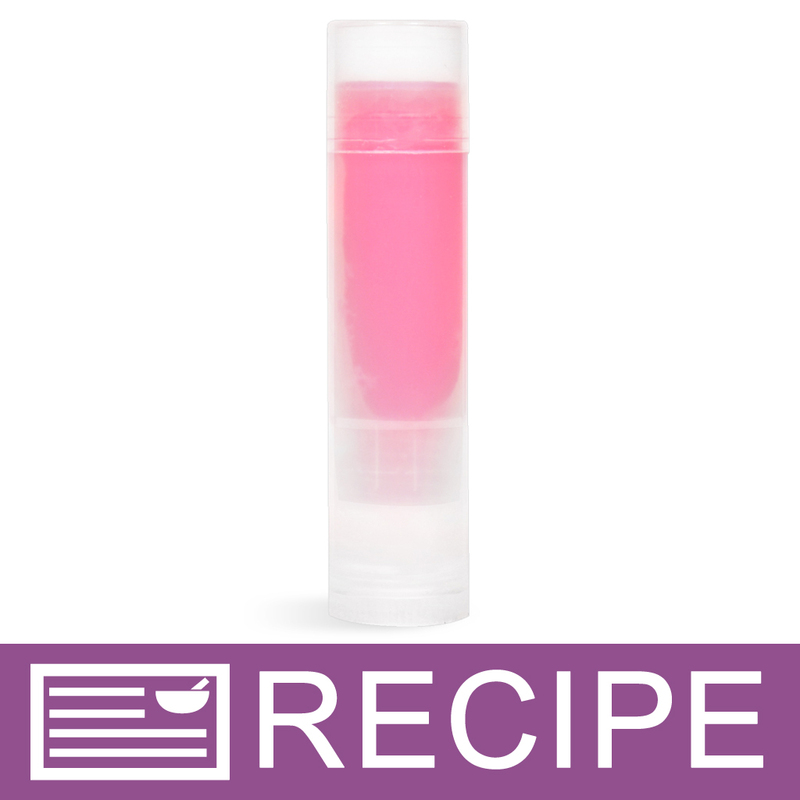 "Perfect for tinted lip balms"
COMMENTS: These are perfect, my daughters love them! COMMENTS: These fit nice and snug on the lip balm tubes. COMMENTS: with the lip balm tubes purchased. Caps stay on nice & tight. Will purchase again! COMMENTS: Seem to fit on tight enough. Haven't had in my pocket or done any thorough testing yet, but happy enough and will be buying more! 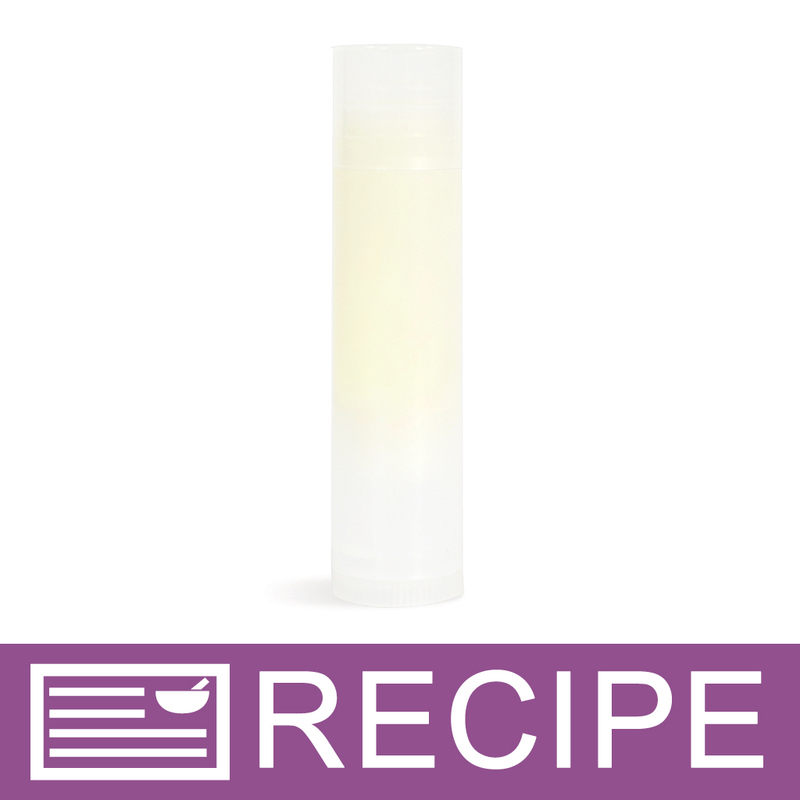 "Clear top fits well, looks great"
COMMENTS: Clear top for my .15 clear lip balm tube fits snug. Good quality. Love it. COMMENTS: This cap fits perfect on the lip tubes. It doesn't need much pressure to put it on and it's easy to pull off. No leaks, either. COMMENTS: The fit is perfect, professional look, and it shows off your product! COMMENTS: These lids snap on tight and haven't ever come off in my pockets. Also don't let a ton of gunk in through the cracks. COMMENTS: I use these for my lip balm tubes every time. I love the clear look it keeps the natural theme. They fit nice and snug with a little bit of a snap on every time. 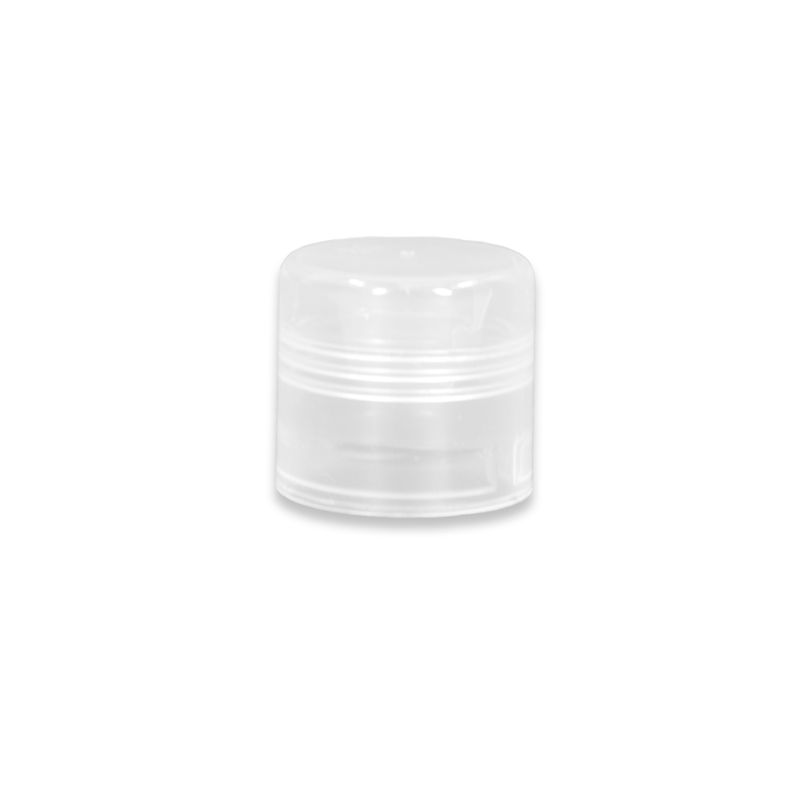 COMMENTS: I love the clear lid so that my customers can see the actually color/tone of the product inside without having to take off the cap. It's also nice because it makes your product stand out from the store bought items that have colored caps. 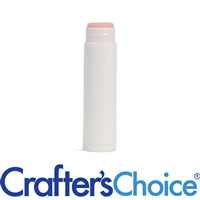 COMMENTS: I make lip balms and stain sticks with these. They seem to hold up great for both applications! COMMENTS: Perfect fit for the lip balm tubes. COMMENTS: simple and you can see down into the tube! COMMENTS: These look good on the bottles and have a nice slightly milly, foggy color rather than a perfect clear. I prefer that. "Can you add to the descriptions which shrink wrap fits the product please." 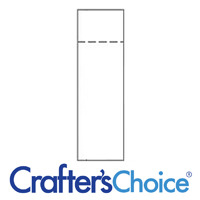 Staff Answer This would be listed on the actual lip tube which is the 28 x 63 Shrink Wrap Band.